Showing results by author "Ted Prior"
Hello there, Grug! Our favourite Aussie hero is back again with plenty of adventures and antics to delight young listeners. 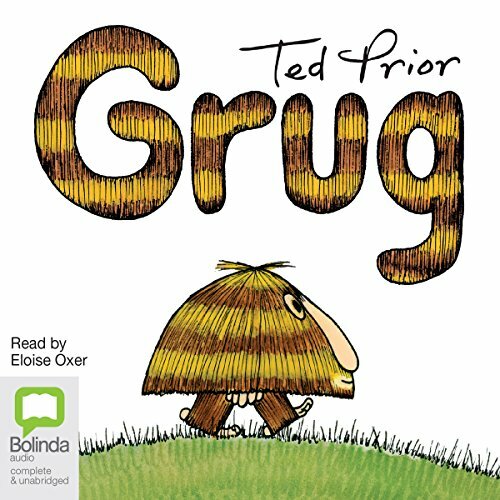 An iconic Australian character, Grug reminds us of the magic of childhood, the importance of renewing the Australian wilderness and the caution we all need to take in the wild world out there. This audio collection features 14 titles starring the unforgettable hero of the Australian bush and his friends. Once the top of a Burrawang tree fell to the ground and became ... Grug! Grug has returned from the wilderness to remind us again of the magic of childhood, the importance of renewing the Australian wilderness and the caution we all need to take in the wild world out there. 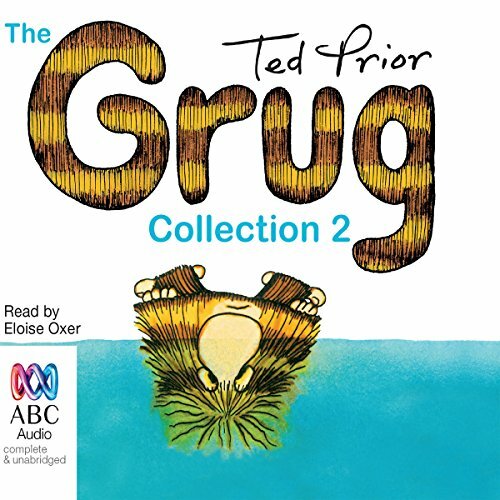 This special audio collection features 20 of the best Grug titles starring the unforgettable hero of the Australian bush.